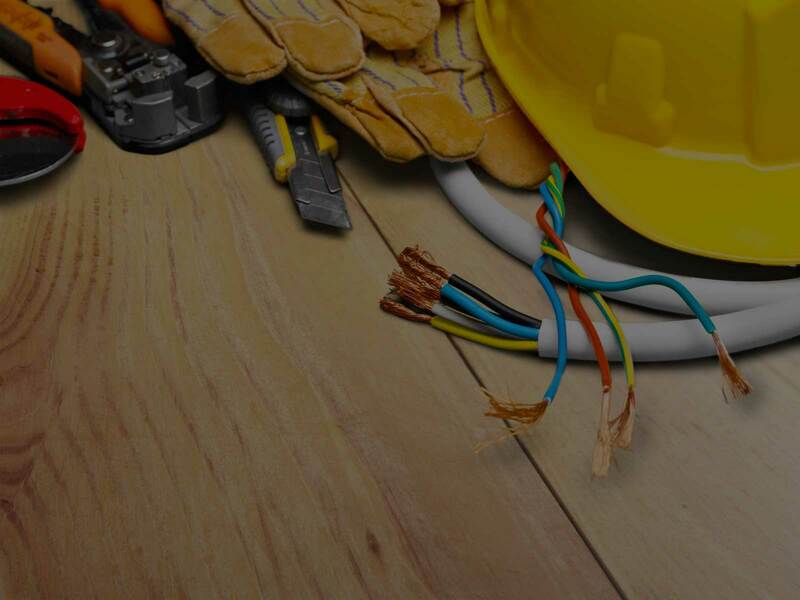 Our goal is always to offer quality services in a well-managed and professional manner and as a result, Electrical Installers Inc. is considered as one of the best electrical contractors in Richmond area. Our certified electricians are at your service 24/7 hence able to respond quickly to emergency requests since we understand that electrical issues are crucial. Our clients expect quality, integrity and reliability from us on every job that we undertake. Partnering with us, our estimators guarantee to provide you with competitive and accurate bids. We well understand the importance of operating within project budgets. Our experienced technicians are always devoted to helping you accomplish your project goals effectively and to your satisfaction. Family owned and operated for over 30 years, Electrical Installers, Inc. in Richmond, MN has been a name you can trust. If the job is residential or commercial, big or small, we can handle all of your needs. Let us get the job done right. We believe that by taking great care of our employees, our customers will reap the rewards through quality services; thus, we value our employees greatly by treating them with utmost. When you hire us for a project, our team of qualified electricians perform it to completion and perfection and promptly, whereas maintaining a high level of professionalism. Want to learn more about our electrical services? Electrical Installers, Inc. is a locally owned and operated business out of Richmond, MN that consists of a team of electrical contractors here to help with your electrical projects both big and small.